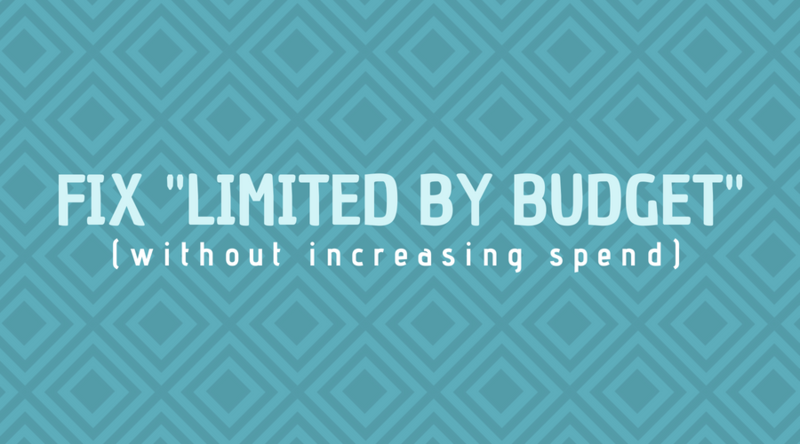 “Limited by budget” means that your ads aren’t showing as often as they could. Raising your budget can help make sure you don’t lose out on potential customers. When your campaign is limited by budget, your ads will stop running early once the budget is exhausted. This means, that you could be missing out on potential clicks and orders. Next to the “Limited by Budget” notification, you’ll notice a budget explorer that will let you see how increasing daily budget would impact performance. As you can see above, sometimes Google Ads recommends some big jumps in budget in order to see results. So, what if you can’t afford to add that much in additional spend? Is increasing budget your only option? Definitely not! While increasing your budget will allow you to accommodate more traffic, it is not the only option and, in most cases, probably not your best option. 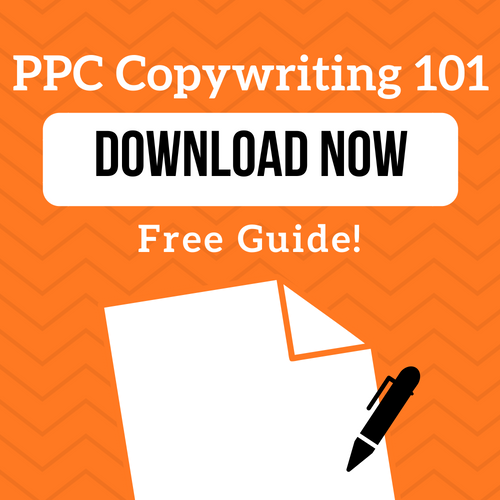 The first thing you can do to save costs in your account is to evaluate your keywords. 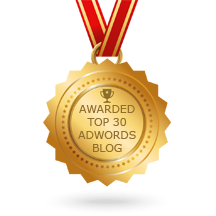 Now is the time to decrease bids for any keywords that aren’t performing as well as you’d hope. You may even want to pause some of the keywords that just aren’t profitable and instead using the keyword planner to find related queries that come at a lower cost per click. Speaking of keywords, it is also a good time to add more negative keywords to your account. Take a look at your search terms report for any campaign that is limited by budget; are you getting any clicks for unrelated searches? Adding these as negative keywords is an easy way to free up some of that limited budget. Similar to how ad scheduling works, location targeting will allow you to show your ads more frequently in areas they’ll perform the best. It works by setting bid adjustments for certain locations. For example, if you wanted to focus a campaign on New Jersey, you could set your bid adjustment to bid more for users searching in New Jersey so that your ads would be shown more frequently there. You can also choose locations to exclude from your campaigns to save costs. Right off the bat, any location that you don’t ship to should be excluded here. 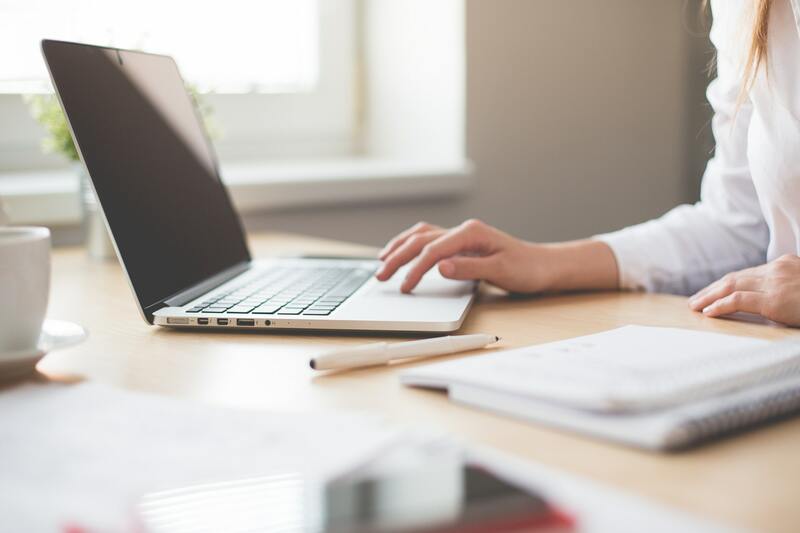 Depending on your budget, you may also want to exclude any areas where you’re getting a lot of clicks but not many conversions. Are all of your campaigns limited by budget or just a few of them? If only a few are limited by budget, your answer may lie in redistributing budgets. 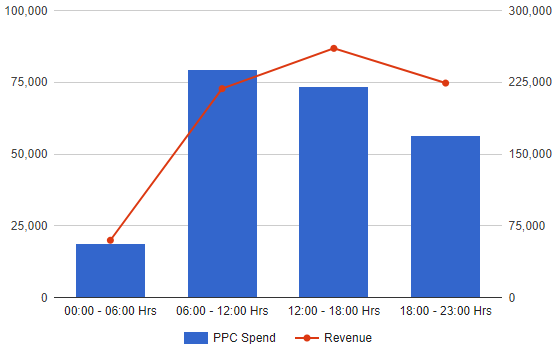 When you first set up your Google Ads account, you may have set the same budget across all of your campaigns. Now that you have more data to go off of, it’s time to base daily budgets off of past campaign performance and importance relative to other campaigns. For example, if all 4 of your daily campaign budgets are set to $30 and one is limited by budget, you’ll want to take a look at your other campaigns. If you see that the other campaigns are consistently spending a few dollars less than $30 each day, it could make sense to reallocate that extra budget to the campaign that’s limited. Another solution to the scenario I mentioned in the previous section is to create a shared budget. Instead of setting individual daily budgets for each campaign, you can instead set one budget to be shared between multiple campaigns. This is an especially good strategy for anyone who doesn’t have the time to regularly monitor and adjust campaign budgets. When your campaigns are limited by budget in Google Ads, it’s easy to think that your only option is to increase your budget. However, if you are already at the top end of your budget, this isn’t your only move to make. Instead, you’ll need to focus on optimization in order to give those campaigns more visibility. Not sure where to improve your Google Ads account? Try our free Google Ads grader!